John Liscombe Ltd have been operating since 1873 and are based in Newport, South Wales. They specialise in personal protective clothing and they work with clients in blue chip industries. We’ve been providing proactive IT support to them for over 10 years. 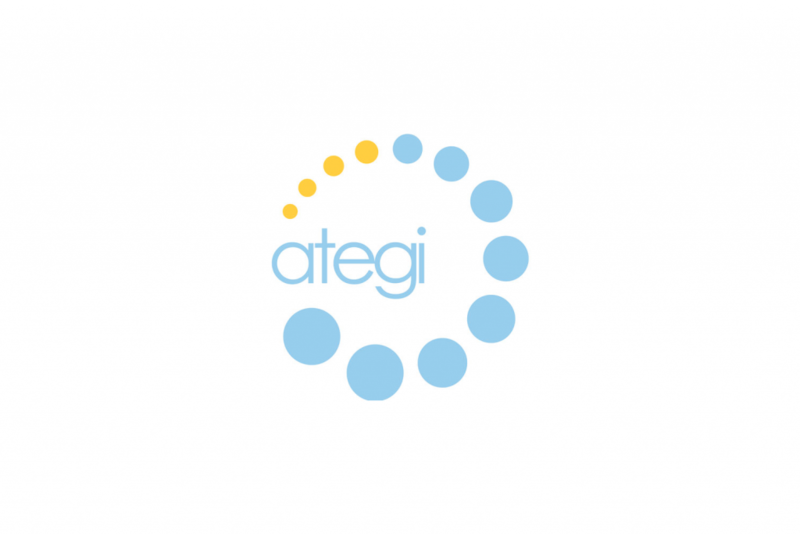 ategi celebrated 20 years of operating as a not for profit provider of support services in 2014. They employ around 60 people and work with a further 260 or so self-employed Shared Lives Carers to provide support and accommodation to over 200 people. They have offices in Cardiff, Pontypridd, Saunderton and Hereford. Blackwood Embedded Solutions based in Caerphilly, South Wales are a professional design agency who provide electronic hardware and software design across a range of sectors. We provide business IT services to the client and have worked with them on various IT projects. Solar Windows based in Caerphilly, South Wales have been active in the manufacturing industry since 1988 providing products to private and commercial clients. We delivered a major IT upgrade for the client to dramatically benefit their business.